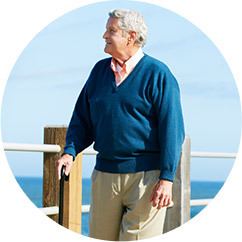 FirstLight Home Care recognizes that those suffering from dementia and Alzheimer’s are often also grappling with anxiety, depression, and isolation. In addition to focusing on the dementia sufferer, our individualized elderly care and dementia care programs in Pearland help the entire family to cope with the full scope of the disease. We understand that dementia isn’t one size fits all. It’s a disease that affects each person differently based on their personality, memories and life experiences, and the stage of the disease they are in, and they deserved to be cared for in a way that recognizes that. FirstLight of Pearland’s appreciation for each patient’s unique needs has lead us to create our distinctive Elderly Care and Dementia Care Program, so that we can care for the whole person and not just the person the disease has made them. We tailor our course of care to ensure that those with dementia continue to live full and meaningful lives. This information establishes the foundation of each precise and unique daily elderly care and dementia care plan, formulated by our caregivers and dementia care coordinators in Pearland. As your loved one’s best advocate, we make sure you are involved in our meticulous and uncompromising selection process. This includes private consultations and frequent reassessments to ensure the continued effectiveness and success of each care plan. 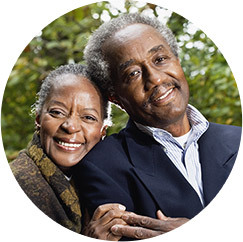 FirstLight Home Care is committed to assisting you through each step of the process, utilizing client satisfaction surveys, focus groups, and advisory councils to ensure your family is provided with an unsurpassed care experience. 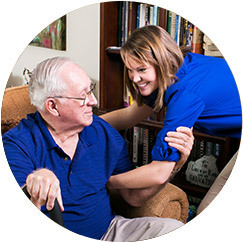 Our home care services are also available to clients throughout Friendswood, Webster, and Clear Lake.